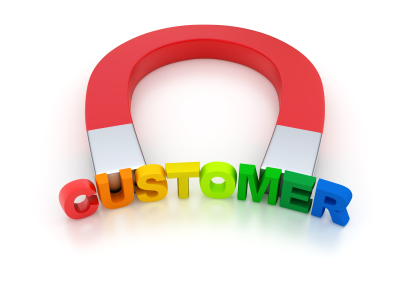 One term that tends to get tossed around a lot when discussing inbound marketing is content. And it's a term that a lot of folks tend to misunderstand, because it takes on slightly different meanings when you're talking about the Internet. When people hear about hiring a custom content creation agency, they generally just assume that's a wordy way of saying "copywriter." This seems like a good time to address a common misconception we see in a lot of discussions of content marketing: The idea that your website content should be a free-for-all, and the purpose of inbound marketing is simply to bring in as many visitors to your site as possible. Unfortunately, this point of view tends to get pushed by a lot of cut-rate online marketing firms. They like to propagate it because your pageview numbers are one of the easiest web metrics to boost. If you haven't heard, video marketing has become one of the biggest marketing channels online to date. Websites like YouTube and Vimeo are seeing record viewing numbers and some of the most shared content on major social networks like Facebook or Twitter happen to be video. What can be expected? People just love their cat videos. 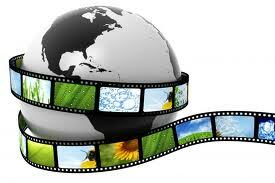 Internet video marketing has become huge business in the last few years. As broadband has expanded and smartphones have become just as capable of streaming video as desktops, video has become one of the single best ways to promote yourself online. Let's look at a few statistics real quick just to see how important it's become. 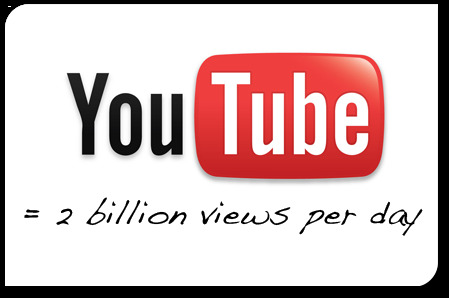 100 million online videos are watched every day. 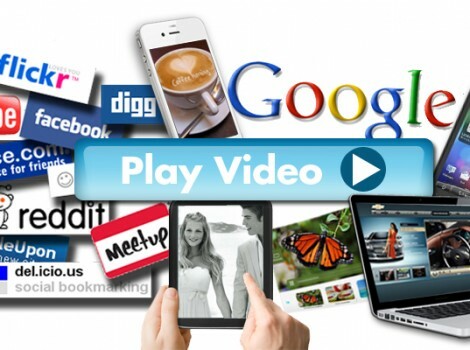 45% of Internet users watch at least one video a month. 75% of business executives watch at least one business-related online video a week. 59% of execs prefer video to text. 80% of online users recall watching video ads on commercial websites. That's a lot of content being pushed around! If you want to get a piece of that traffic for your business, you need to start making videos of your own. If you want to get a jumpstart on the process, we've boiled down the Internet video marketing process to three key areas. If you can leverage these to get eyeballs on your videos, you'll be well on the way to being a video marketing success! I. Tell a story. Make it short, sweet, and hopefully funny. OK, yeah, this is two tips in one, but they're related. First of all, one of the most vital things to know about ANY video you produce - from a 30-second consumer ad to a 10-minute investor piece - is that it needs to tell a story. It needs to have a definite beginning that introduces ideas or problems, a paced flow, and a conclusion that returns to the original issues and addresses them. Using humor to tell your story is virtually always a plus unless you are dealing with very serious business. It also can't take very long. If you look at this chart of viewing rates, you can see that there is a very steady dropoff in complete viewings as the length of the video increases. 85% of people will watch all of a 30 second clip, but only about half your viewers will still be around after three minutes. II. Social media is your best friend. 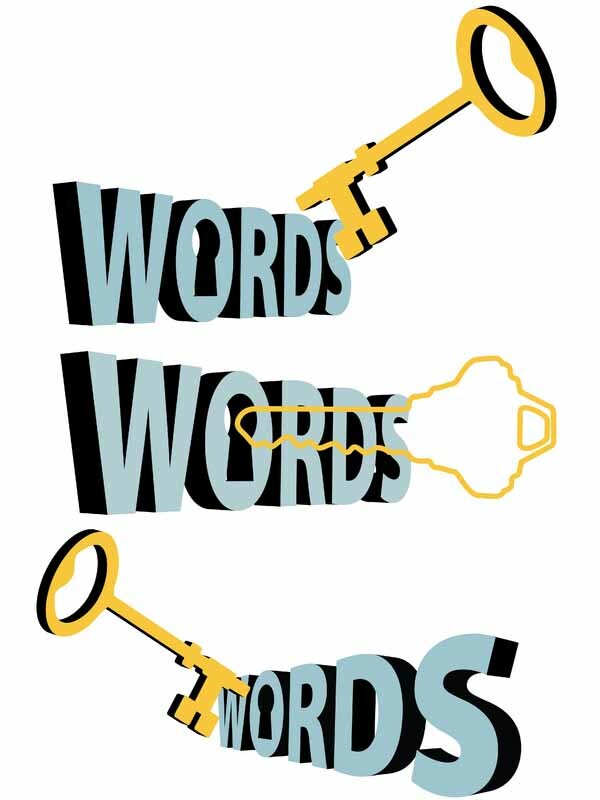 Just like "SEO" and "keywords" go together like bread and butter, so do "online videos" and "social media." Every day, millions of YouTube videos are Liked and Shared. Every auto-shared Tweet with a video inspires an average of six clicks. Effectively, every time you convince someone on social media to share a video, you will be gaining more views from it. Your Internet video marketing should be set up to make sharing as simple as possible, with one-click buttons to facilitate it. Ensure you've got a super-catchy title and a good synopsis for sites that pull metadata out of your content. However, do not openly ask for shares as that comes off as desperate. Having buttons is invitation enough; they'll share if they like it. Here's a little trick: If you "like" your own videos on YouTube, they'll be automatically posted to your Facebook account with no further action needed! III. Vary up your content. Lastly, in our experience, mixing up your video website content keeps people interested. Cater to the short attention span of Internet users. Mix in bits of live video, infographics, animation, slides, and whatever else might be appropriate if your video is going to be more than a minute or two long. A "multimedia" video is almost certain to attract more attention and shares than one which is three minutes of someone talking into the camera. Protip: The generic "flashy" transition effects in most video editing software packages look cheap and nasty. Just use straight cuts or fades when editing. It's more professional. So, hopefully this gets you started down the road of Internet video marketing success! In the meantime, have you ever had one of your Internet marketing videos go viral? If so, what factors made it shine? ... An Exponential Acceleration of Pace, Technology, & Marketing ROI. Is Video Marketing Magic Or Just Website Fluff? 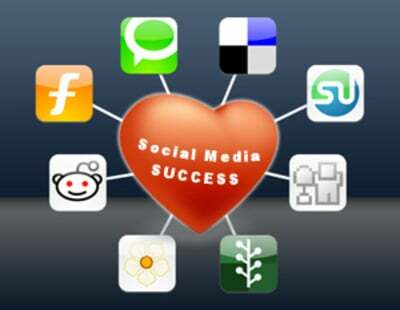 Do you know what the second most popular social network is? Nope, it's not Twitter and it's not Google+, either. It's not FourSquare or even the new Pinterest. It's not even considered a social network at all, but, after Facebook, YouTube is the most visited place to socialize on the Web. Who would've thought? Marketers, that's who! And that is why video marketing is starting to shoot into popularity (no pun intended). 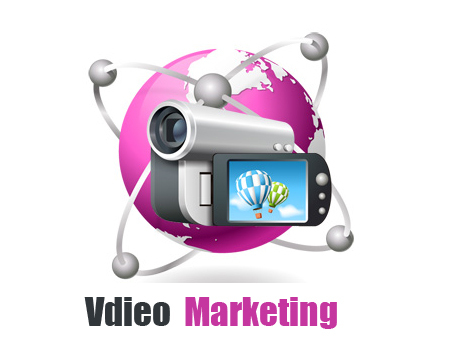 For some, website video marketing isn't even considered in their marketing strategy. You already have to worry about SEO, SMO, or some other acronym beginning with an 'S' that worrying about using videos for marketing can tip that scale (and maybe even the budget). 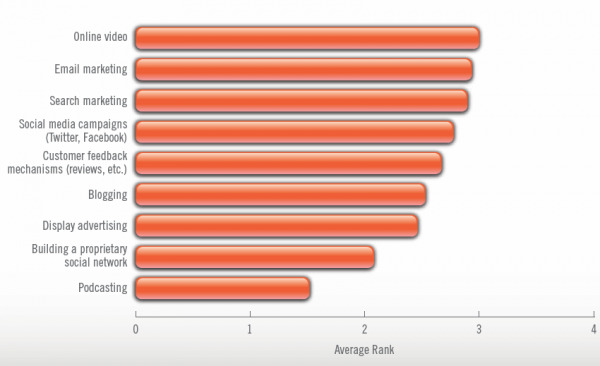 However, video marketing these days can be even more successful than SEO or backlinks. "Viral" videos on YouTube are more likely to be shared through different social circles, picking up even more attention. Several companies, such as Old Spice and Skittles, have very successful video marketing campaigns. Creating videos for YouTube are cheaper than a full video production plan. Unless, of course, if you're aiming to be the Michael Bay of YouTube. More than 2 billion people watch YouTube per day, and according to ViralBlog, that's more than the prime time audience of all three major broadcasting channels (ABC, NBC, CBS). Holy moly! Seen the "Will It Blend" series on YouTube? How about all these new Super Bowl commercials being pre-released on YouTube, too? All of these are forms of internet video marketing and they are making big waves with customers because, well, people like to be entertained. Before dropping the thousands on creating a local TV spot or national campaign, think about the cat videos or Will It Blend episodes--they are far more important to people than some 30-second commercial.